Request an AWS (China) Account. Amazon Web Services provides a complete set of cloud computing services that enable you to build sophisticated, scalable applications. Today, hundreds of thousands of customers of all sizes take advantage of these cloud computing services in a diverse set of industries, including healthcare, media, financial services, insurance, real estate, education and the public sector. 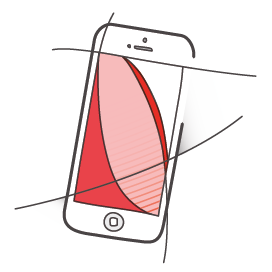 Amazon Web Services provides low-cost data storage with high durability and availability. 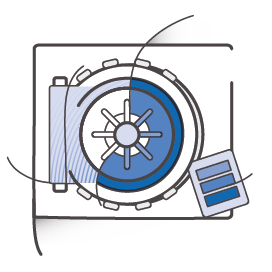 AWS provides storage choices for backup, archiving, and disaster recovery, as well as block, file, and object storage with high security available at no extra cost. 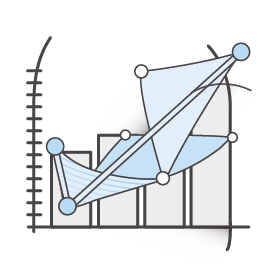 Amazon Web Services delivers secured, scalable, self-service, and pay-as-you-go managed big data services such as streaming, warehousing, NoSQL and relational databases, object storage, analytics, and archiving to help you collect, store, prepare, analyze, and collaborate on any kind of data at increasing scales of size and speed. A wide variety of business applications can be run in Amazon Web Services, and you can extend your corporate datacenter into the AWS cloud to make them securely available to your employees. The low cost and no-commitment nature of AWS services, as well as AWS’s suite of managed services, make IT innovation easier than ever. Amazon offers a comprehensive set of development tools and services that make it faster and easier for developers to build, deploy, distribute, scale, analyze, and monetize successful games. 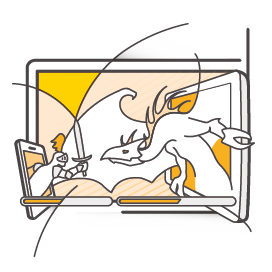 With AWS, you can build everything from a mobile app to a large MMORPG with the ability to deploy globally, scale elastically, and pay only for the resources you use. Web apps, mobile apps, and social networking sites are some of the fastest growing opportunities. 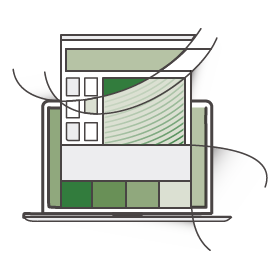 AWS enables you to build the apps that you want, the way that you want, when you want with a flexible architecture, SDKs for many languages, an easy pay-as-you-go pricing model, and resources available at the click of a button. Amazon Web Services offers a cloud computing solution that provides businesses, non-profits, and governmental organizations with a flexible, highly scalable, and low-cost way to deliver their websites and web applications. 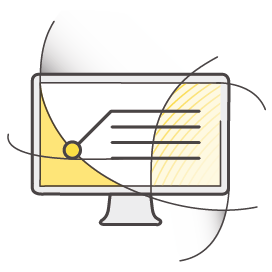 With AWS you can use the tools you are most familiar with to deliver your website and applications quickly.